Tim graduated Stamford High School in 2008 where he played Varsity Baseball for a Black Knights team that went 18-2 during the regular season. After success at the High School level Tim was recruited to be a Right Handed Pitcher for the Western Connecticut State University Colonials. With a senior heavy Colonials team in 2012 Tim was injured and missed his final season as a player. As his playing career came to a close a new path was opened for him, coaching. Tim has experience coaching athletes of all ages, ability levels and positions. 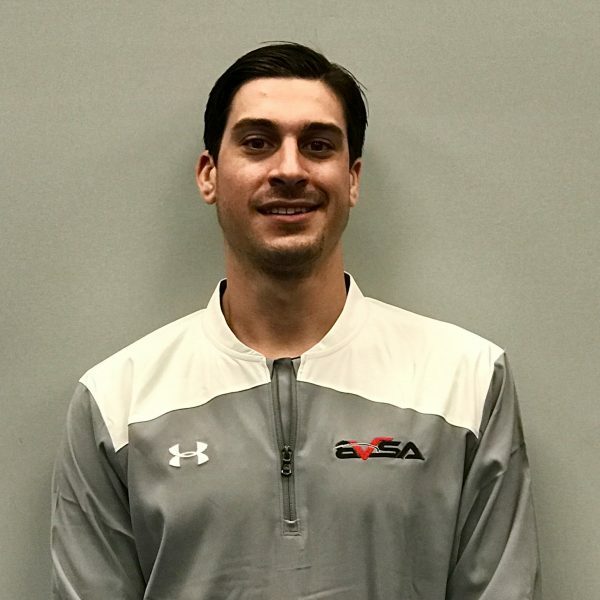 Although his specialty is pitching; Tim is well versed in hitting, fielding and catching instruction and has coached a plethora of Fury teams. When not on the baseball field Tim enjoys watching the Mets and the Jets struggle through their seasons.